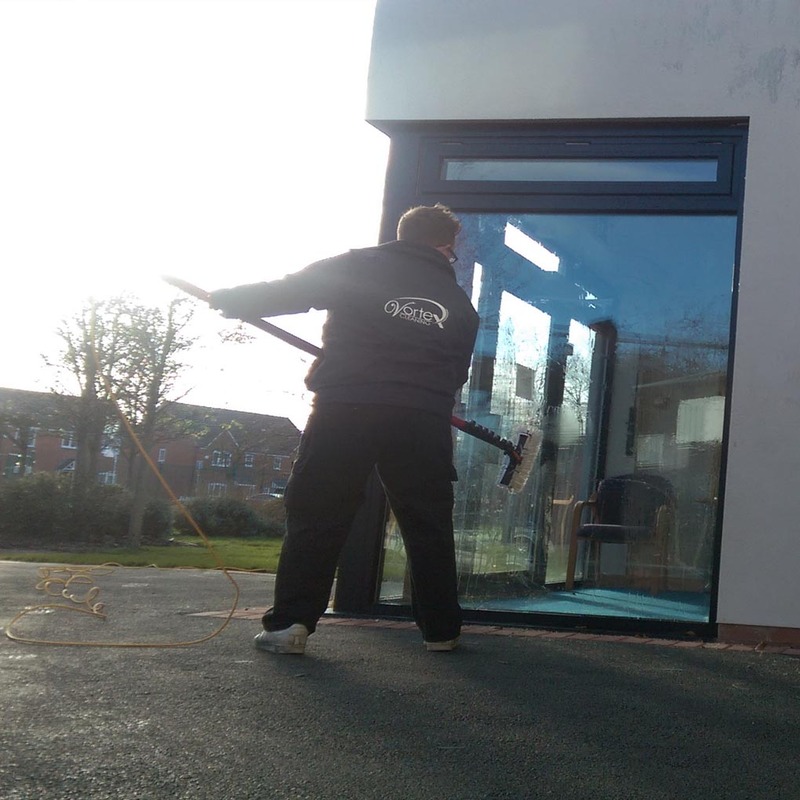 Our Telford based window cleaning service is specifically designed to provide the best amenities that cater for your needs. Using pure water technology, we can clean your windows from top to bottom as efficiently as possible. This not only keeps your windows cleaner for a longer period of time, but also offers a safe working area and maintains a low cost. Using a number of filters, pure water is produced in order to provide enhanced cleaning results; these filters include Reverse Osmosis and Deionization. 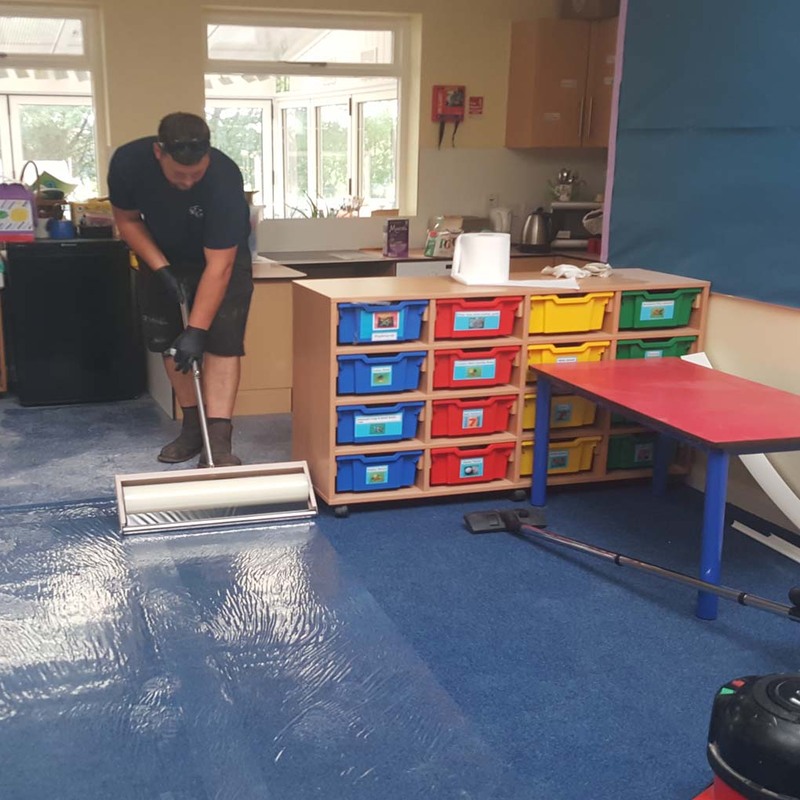 We can access all areas of a domestic or commercial building from the ground with ease up to 40ft to vacuum dust, dirt or other contaminates. Most companies would need to use expensive scaffolding, ladders or powered access equipment. We use on board camera technology for precision cleaning, allowing us to access restricted and hard to reach areas. 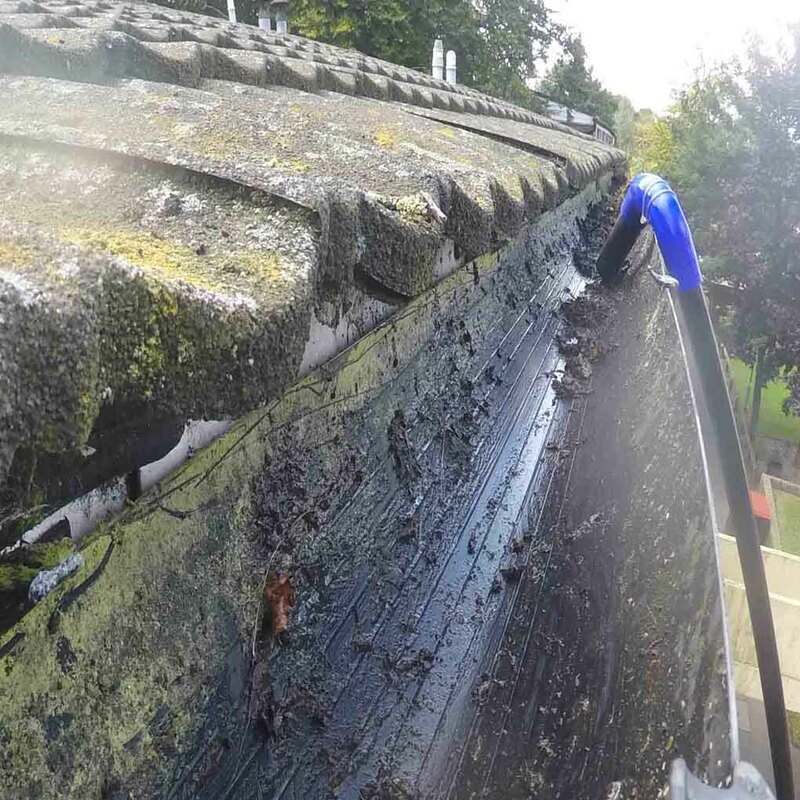 Blockages can build up anywhere in gutters, usually in the most awkward places to reach. This can stop the flow of water and potentially cause very expensive repairs. This is no problem for the Vortex team, with its carbon fibre poles, access is gained up to 40ft with ease and provides a cost effective solution to gutter clearance. At Vortex cleaning, we provide an exceptional service for cladding and render cleaning. Using our high level pressure washing, we can clean the sides of buildings, flats and various other commercial or domestic premises. 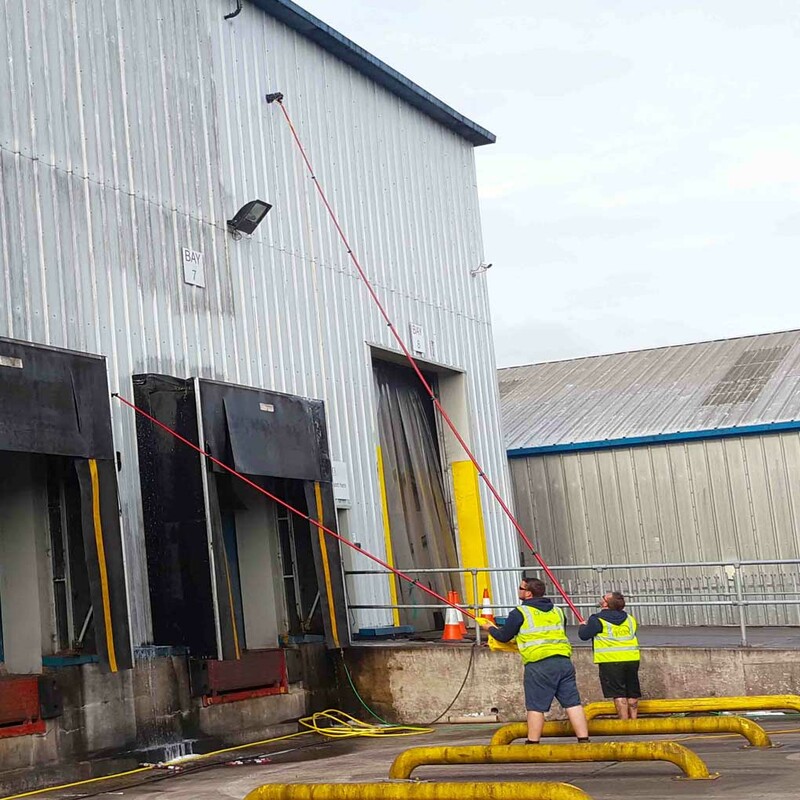 The process of cladding and render restoration involves a mix of chemical and high pressure cleaning; this can be done using our scaffolding towers or alternatively we are able to hire any further appropriate equipment. 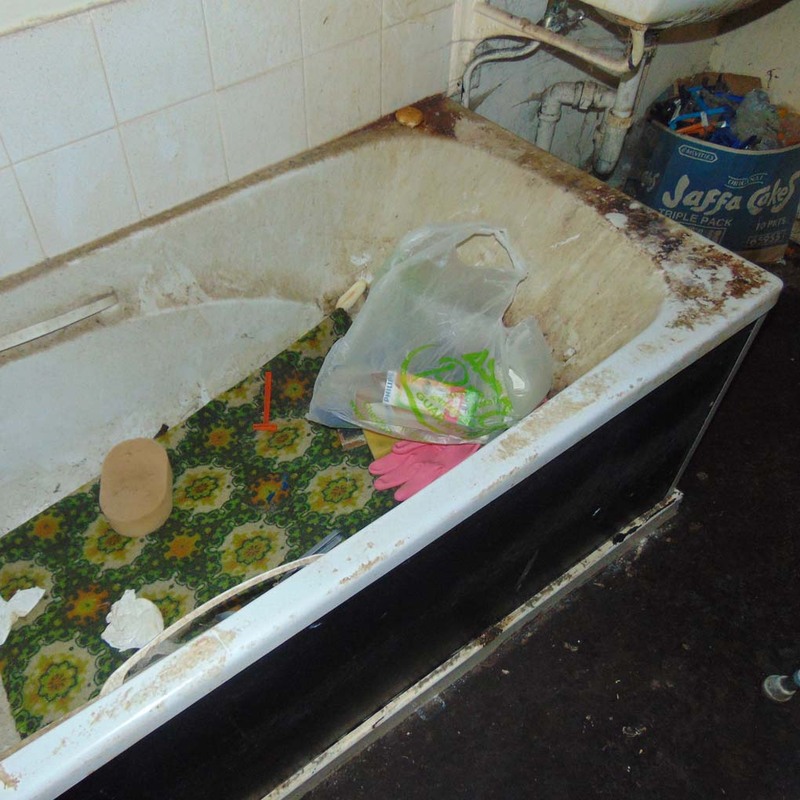 Predominantly relevant to housing associations but also necessary for landlords, void cleaning is required when tenants have vacated a property or when the property is left in an unclean condition. This generally follows the completion of any maintenance work and prepares the property for new tenants. 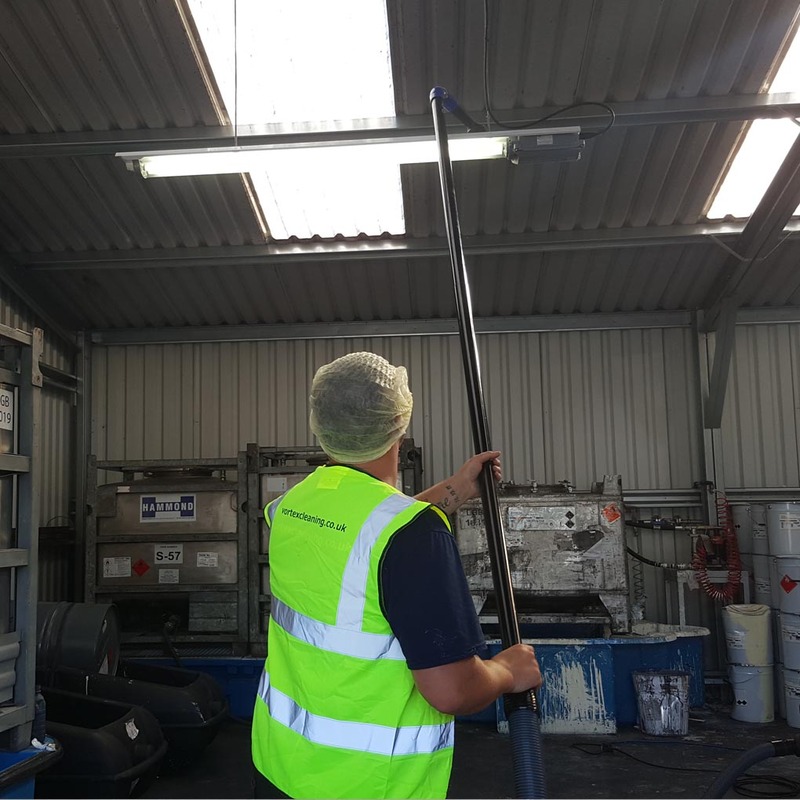 Our void cleaning service is a comprehensive clean of all areas of a property to the highest level possible, inclusive of outbuildings and grounds if requested. Unfortunately, not all properties are well kept. 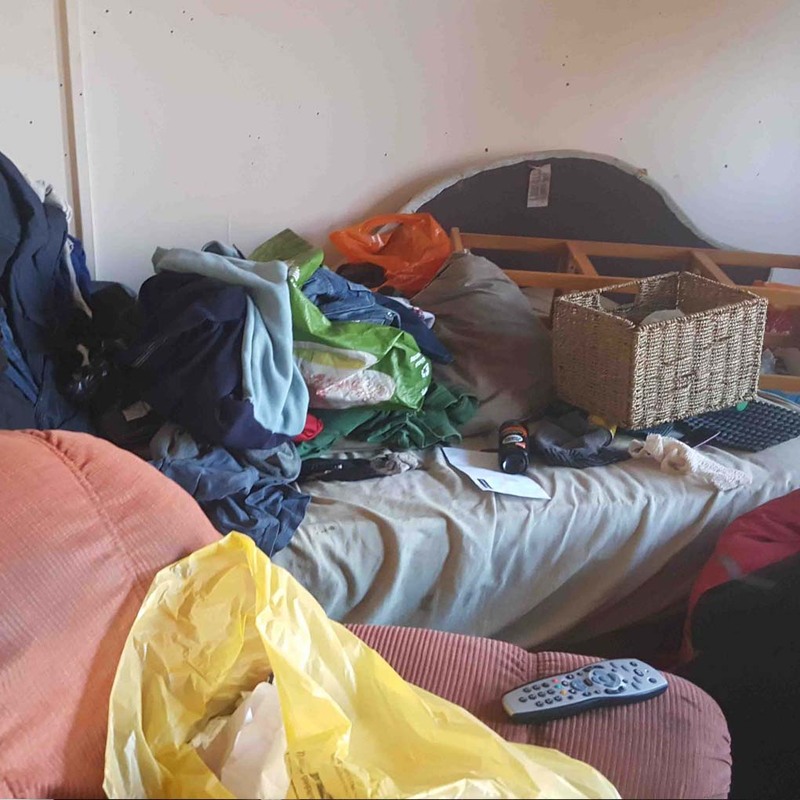 We offer services to local authorities, landlords and business owners who have found that their property had been neglected, invaded by squatters or had a tenant who was a hoarder.Removal and clean-up of such void properties requires trained experienced staff, specialist equipment and chemicals required to effectively do the job. Vortex Cleaning prides itself on providing the highest level of cleaning and care. 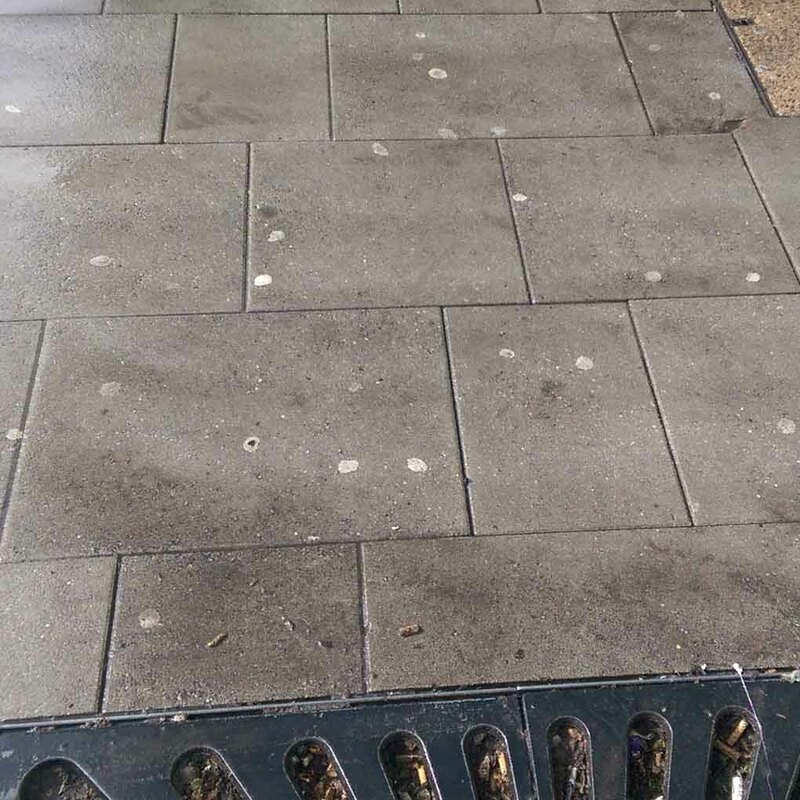 With our high powered machinery, we can clean pressure wash block paving, tarmac, paving slabs, benches, high streets and business parks. This service can be offered evenings, weekends and overnight to prevent inconvenience. This service can be covered out of hours, as a package (both kerb stones and car park cleaning together) or a single job. We can also include regular washing of the area to remove moss, weeds and general build-up of dirt. 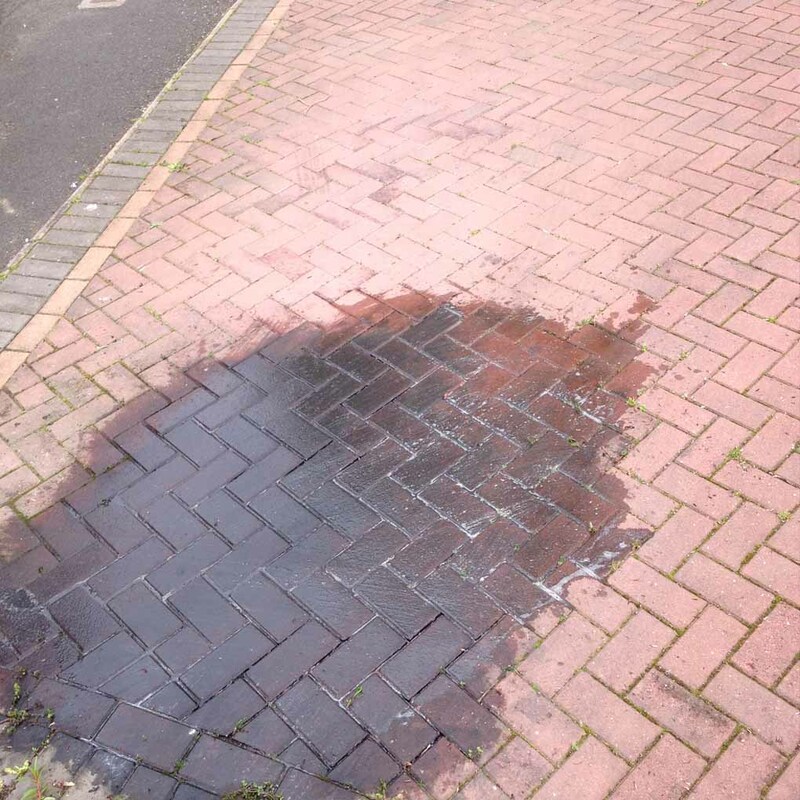 Oil stains become increasingly difficult to remove when untreated. 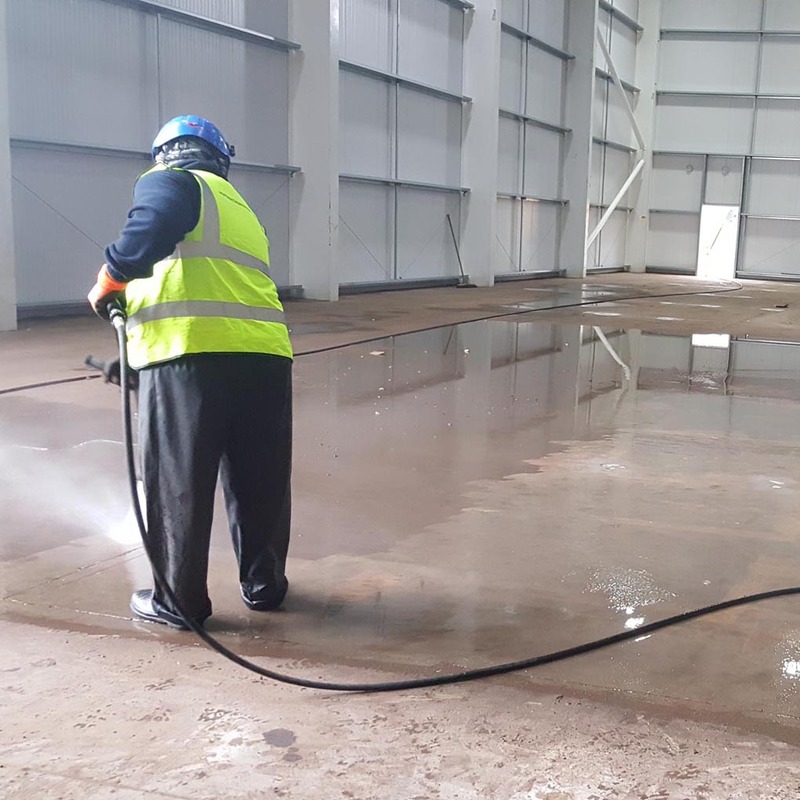 Here at Vortex we can clean any oil spills using the latest pressure washing equipment, using a mixture of high pressure steam and oil removal chemical. 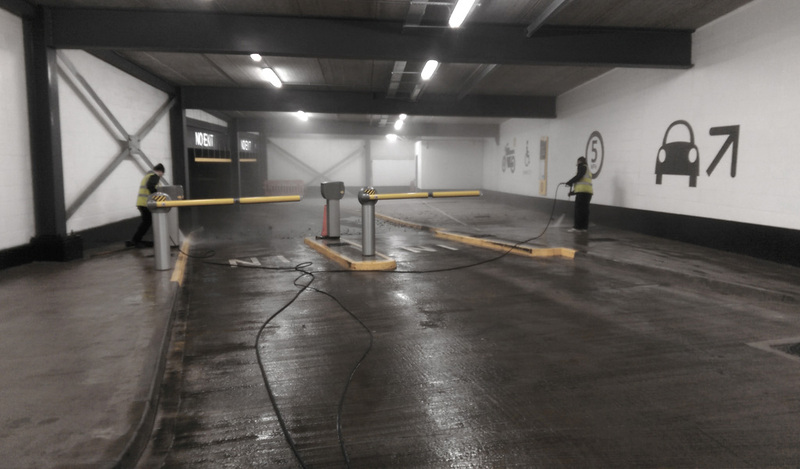 We use petrol and diesel powered pressure washers, so because of this we are not dependent on mains electricity and have a fully portable self-contained unit. Chewing gum is an immense problem throughout the UK. 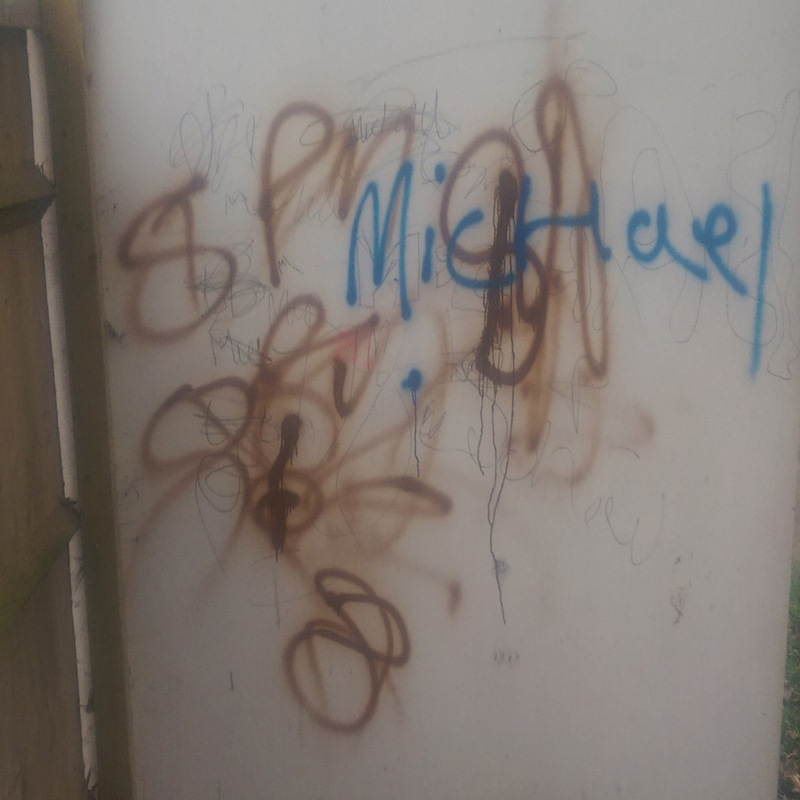 Not only is unsightly, but it furthermore can be extremely difficult to remove. In order to obliterate chewing gum or its remains, we use both high pressure and steam. This combination ensures that even the oldest and most tough chewing gum is disintegrated. 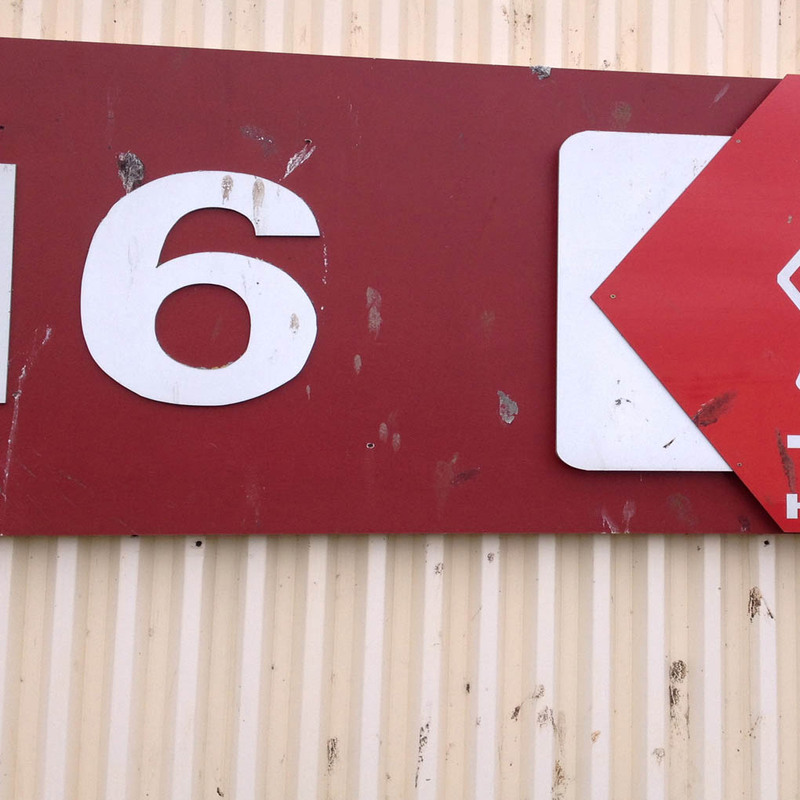 Naturally over time, signs can develop a sense of grubbiness and become riddled in moss. This build up of dirt is unappealing and can consequently damage the reflective vinyl. If not cleaned appropriately, then permanent damage can be afflicted on the vinyl graphics. We orientate our service around meeting the needs of the customer, and offer our cleaning service at any time to suit you, including bank holidays, weekends and even overnight. 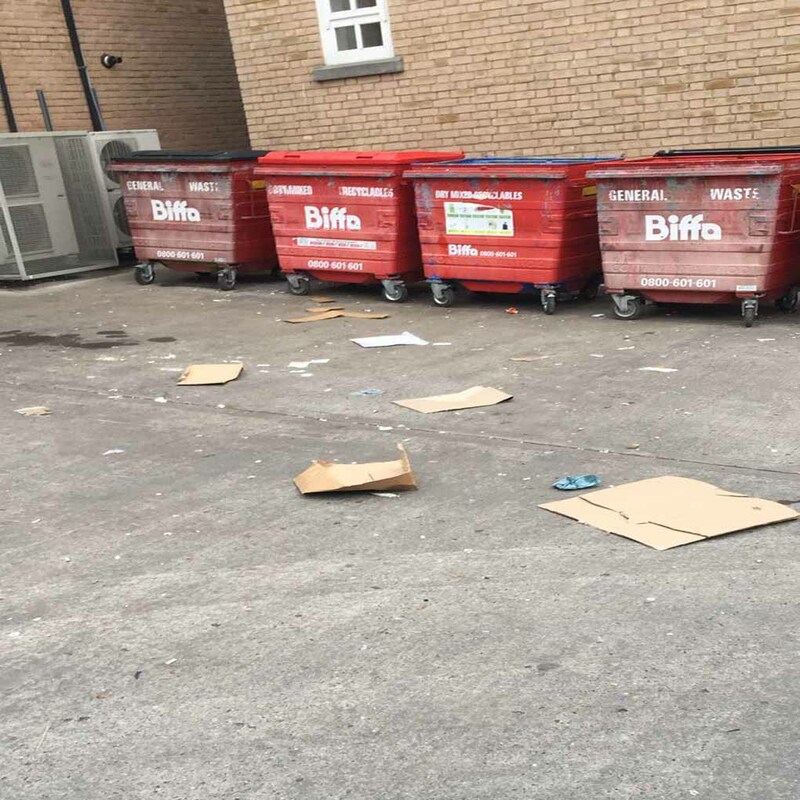 The communal areas of offices, flats and care homes are tough to keep clean as these are highly trafficked areas collecting dirt very easily. This is the area that guests or potential clients see as they walk through the front door. Keeping this area clean is absolutely essential. 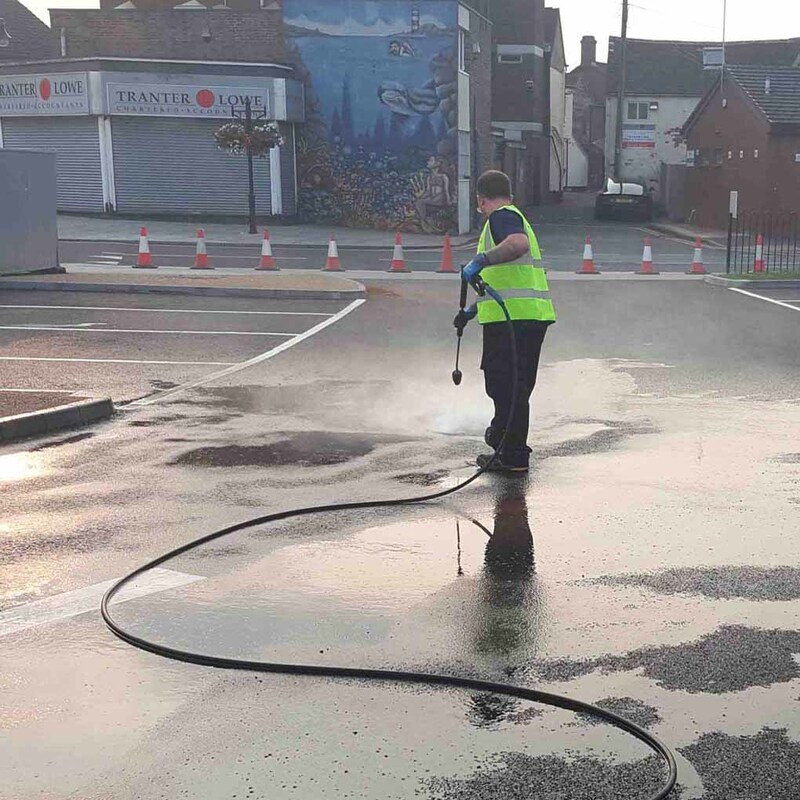 We pride ourselves on providing a high quality, cost effective tailored service to our clients and have built our strong reputation on our excellent customer services and attention to detail..
We offer a fast and dependable 24hr service for blocked drains. 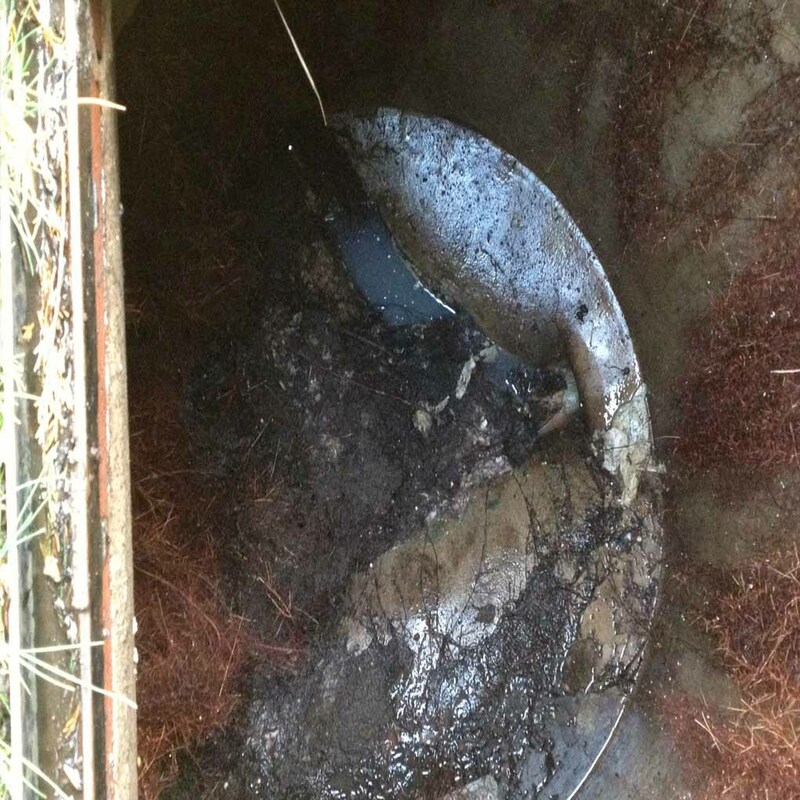 Using a combination of reliable equipment we can resolve the blockage as efficiently as possible. Our resources include drain jetters, rods and dyes. Firstly these best determine the cause, which then helps to find a solution, and finally enable us to get the drain flowing again. When arriving at the site of the blocked drain, we carry out a series of steps to ensure maximum safety. Our technicians will assemble a safety zone around the targeted area to be jetted. This ensures the safety of surrounding buildings, members of the public, and the customer. We can also provide a CCTV survey along with a blocked drain report. Primarily this will safeguard the problem from returning. If there is another service you require that you can’t see here please let us know and we will try to accommodate as much as possible.